Do you want an inground, portable or built-in spa? Deciding this may hinge on your budget. Also, the type of hot tub or spa you invest in will need landscaping and you will want to budget for that. Decide on accessories or extras. These could include various types of jets, towel heaters, a refrigerator, outdoor entertainment center and others. A hot tub cover is not an accessory, it should be a must-have item that you need to budget for. Insulated covers keep heated water trapped and cut down on utility bills. 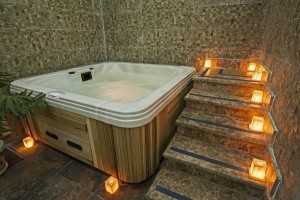 Budget for ongoing hot tub or spa maintenance. Ask us to explain the various therapeutic benefits of different jets. Shop in a bathing suit and sit in a hot tub to test various jets and their location so you can know what you’re getting. The hot tub and spa decision-making process should not be a snap decision. 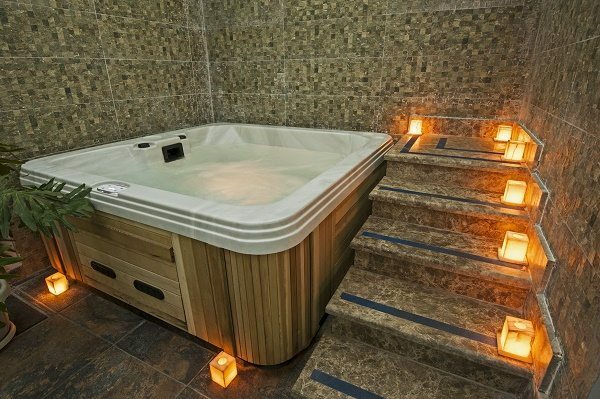 Once you have your hot tub or spa installed it will be an accessory that you and your family will enjoy for countless hours!